Delhi, 15th March 2017: Toyota Kirloskar Motor (TKM) today announced the launch of facelift of its premium Corolla Altis sedan. The new petrol Corolla starts at ₹15.87 lakhs while the diesel starts at ₹17.36 lakhs. “We are delighted to be presenting the New Corolla Altis which has been developed keeping in mind, aspirations of a premium sedan customer. The Corolla Altis is one such true global Toyota model which is manufactured in 16 Toyota plants worldwide and owned and appreciated by customers in some of the best cities like Tokyo, Sydney, Shanghai, Moscow, San Francisco and Rio-de-Janeiro. The Altis embodies a prestigious and luxurious real sedan in India and is preferred by an elite set of customers. The new Corolla Altis offers the best in design and comfort making it a compelling combination of the brand’s passionate design, exquisite interiors and host of safety and convenience features. 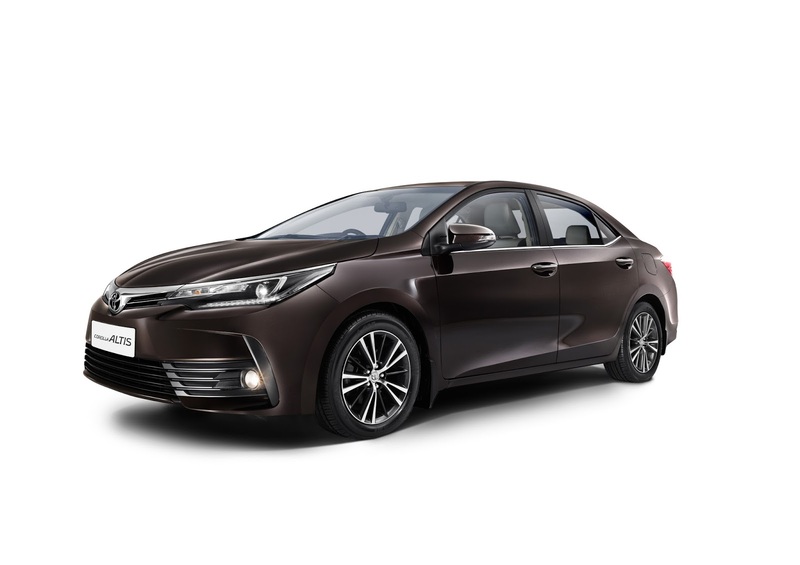 We are certain that the new Corolla Altis will further add to customer delight and our customers will continue to appreciate the new product as it has been appreciated by more than 44 million happy customers worldwide”. Using designs like Red Bull Racing or Gulf Livery is always a winner but if you want something a little more generic that looks good on everything from import cars to old school muscle and Hot Rods then you cannot go past Flame Decals for Cars - with styles available to suit every taste...and every build.